Gentle Souls patent leather sandals with fabric and elastic trim. Designed for comfort: performance cushioning, memory foam, and arch support. Gentle Souls patent leather sandals with fabric and elastic trim. Designed for comfort: performance cushioning, memory foam, and arch support. Open toe. Cutout open vamp. Slip-on style. Cutout heel counter. Leather lining. Smooth outsole. "Lark" is imported. Gentle Souls sandal in shimmery woven fabric. Designed for comfort: performance cushioning, memory foam, and arch support. 1" flat heel. Gentle Souls sandal in shimmery woven fabric. Designed for comfort: performance cushioning, memory foam, and arch support. 1" flat heel. Open toe. Elastic-strap vamp. Leather lining. Rubber outsole. Imported. Jimmy Choo "Erin" denim slingback flat. 0.5" heel. Pointed toe. Adjustable buckle closure. Leather lining and sole. Made in Italy. 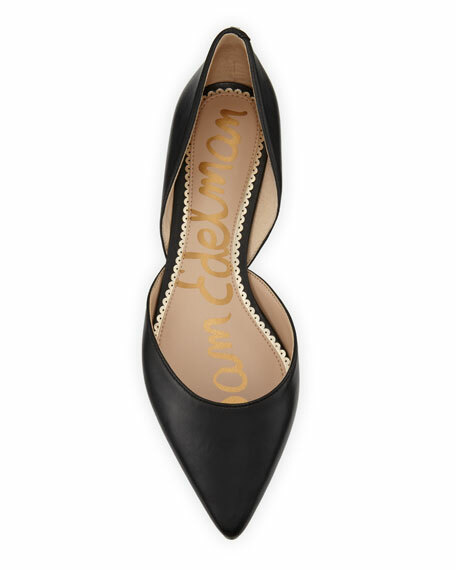 Jimmy Choo "Erin" denim slingback flat. 0.5" heel. Pointed toe. Adjustable buckle closure. Leather lining and sole. Made in Italy. Sizing note: Jimmy Choo runs small. We suggest that you order a half size larger than you typically wear. 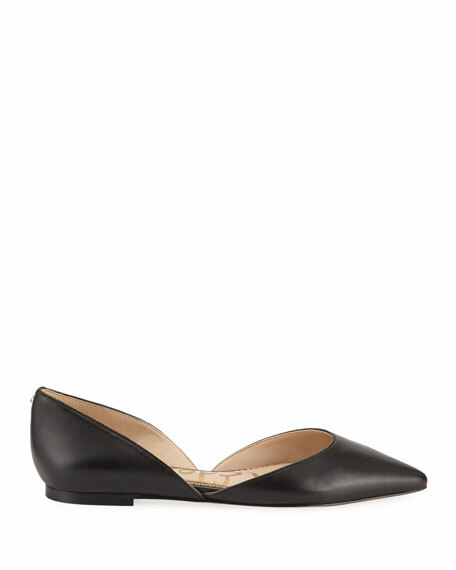 Jimmy Choo patent leather slingback flat. 0.5" heel. Pointed toe. Adjustable buckle closure. Leather lining and sole. Made in Italy. 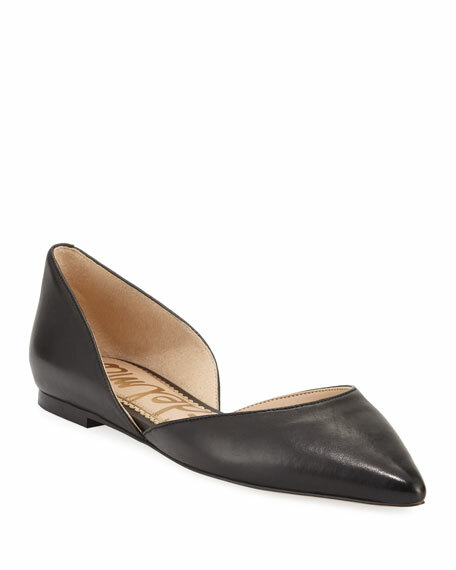 Jimmy Choo patent leather slingback flat. 0.5" heel. Pointed toe. Adjustable buckle closure. Leather lining and sole. Made in Italy. Sizing note: Jimmy Choo runs small. We suggest that you order a half size larger than you typically wear.